Not a lot of people know this (probably because I've never mentioned it before) but a lip scrub was actually the first product I ever tried from LUSH. I can clearly remember being sat in a Year 8 Maths lesson when the girl in front of me turned round and asked if I'd like to try some of her lip scrub. Being the idiot that I am, I stuck my finger into the near-empty pot, then immediately into my mouth. I have no idea what I didn't understand about the words 'lip' and 'scrub' together, but 13 year old me simply thought she was offering round a pot of sherbet. Yes, I really was that thick. Luckily she laughed and did the exact same thing, stating she had only bought the lip scrub the weekend before, yet it was almost empty as she couldn't resist eating it. Hence, I was then introduced to the world of LUSH, via a pot of good-enough-to-eat Bubblegum lip scrub. Weird childhood stories aside, I am honestly already 100% obsessed with my Chocolate lip scrub. It has a soft yet gritty texture that exfoliates well, but doesn't feel harsh on lips. I am quickly becoming addicted to the Christmassy chocolate orange scent and taste, carrying the pot around in my handbag so I can give it a quick sniff at work, as exfoliating ones lips is not something that is done in public. 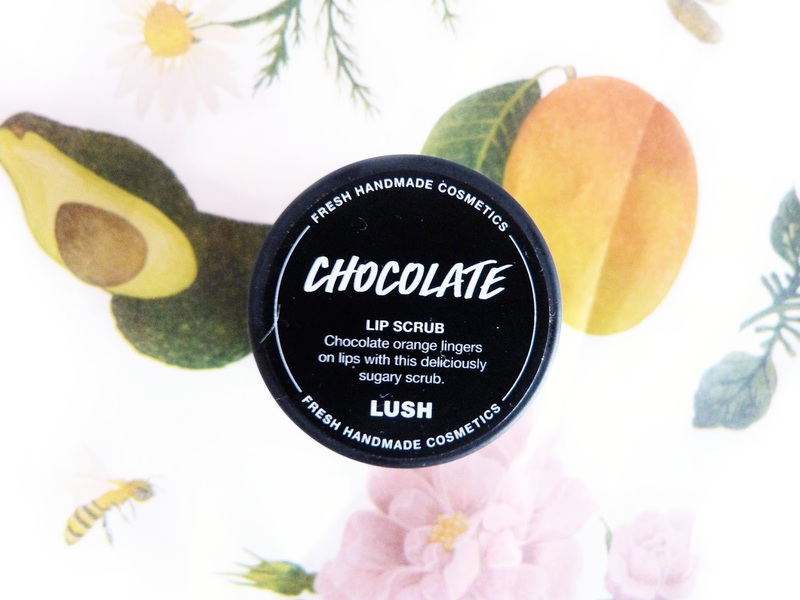 I truly wish it was socially acceptable for me to use the Chocolate lip scrub when out and about, but unfortunately it does make you look a little bit like a child who got into the sugar jar before you wipe (or lick) it off. It goes everywhere. Even after I think I've wiped it all away, I still find stray granules of scrub on my chin, cheeks, and the corners of my mouth. A lot of people would happily slag off the idea of paying almost £6 for a small pot of what seems like glorified sugar, but it truly works so well. Not only does it remove the dry line from the inside of my lips, caused by wearing a lot of liquid lipstick, but the exfoliation also gently plumps lips whilst adding a rosy glow. Pop some lip balm on top (and I'm currently eyeing up LUSH's Buttered Brazils and Passion Fruit lip balms) and you instantly have gorgeous, kissable lips and the perfect base for applying lipstick. The Easter range, including this fabulous lil' thang, is now available in LUSH stores from today, yay! 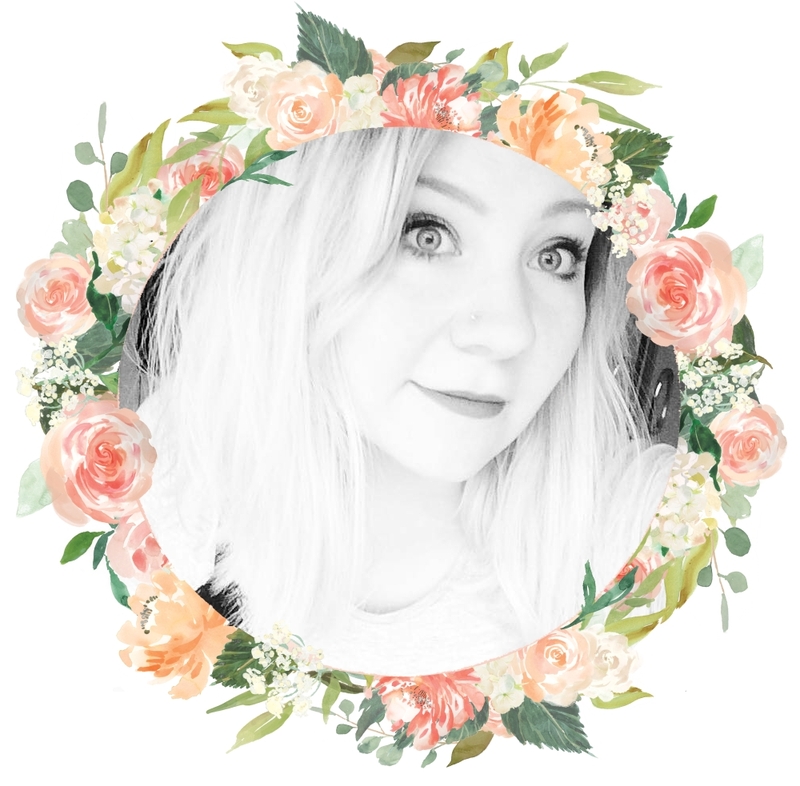 What do you think to LUSH lip scrubs? This lip scrub was gifted to me by the fabulous employees of LUSH Meadowhall in order to promote their new Easter range. This does not affect my opinion and all views are strictly my own. You can purchase your own Chocolate Lip Scrub online or in store. This sounds amazing and I think my first product from Lush might have been the pink bubblegum lip scrub. Haha the memories!